Download the addon, install it. Then you need enable addons in the settings of BlockLauncher. Now, the music will be played randomly. 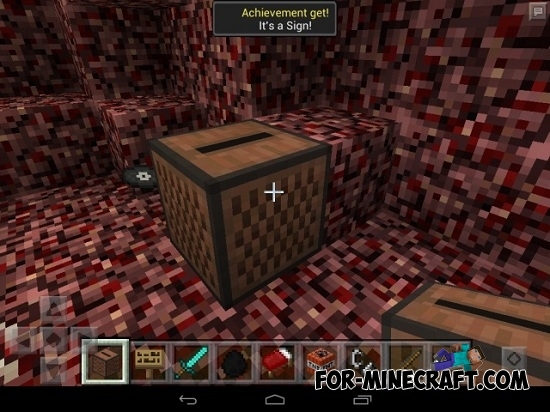 Folder «minecraft-jukebox» copy in /games/com.mojang/. Install «More PC Features Beta Texturepack.zip» texture. Install «More PC Features Beta 0.12.1 - Part 1.js» and «More PC Features Beta 0.12.1 - Part 2.js» scripts.